It’s that time of year again, the day we celebrate our fountain pens! How will you celebrate today? 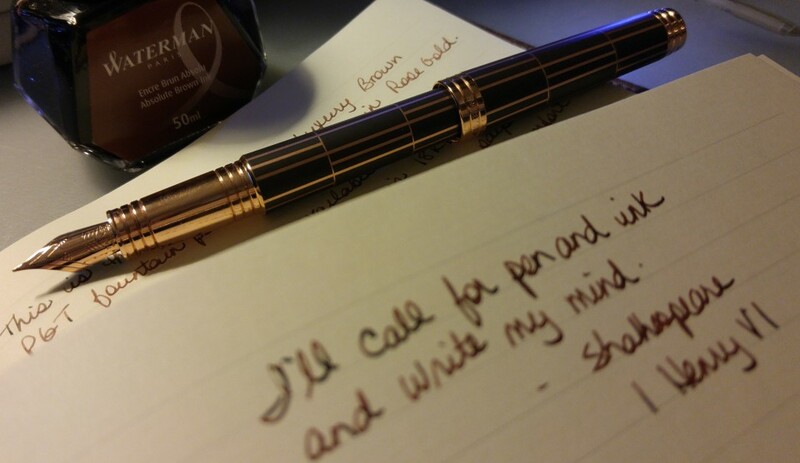 Check out http://www.fountainpenday.org/ for inspiration and giveaways!